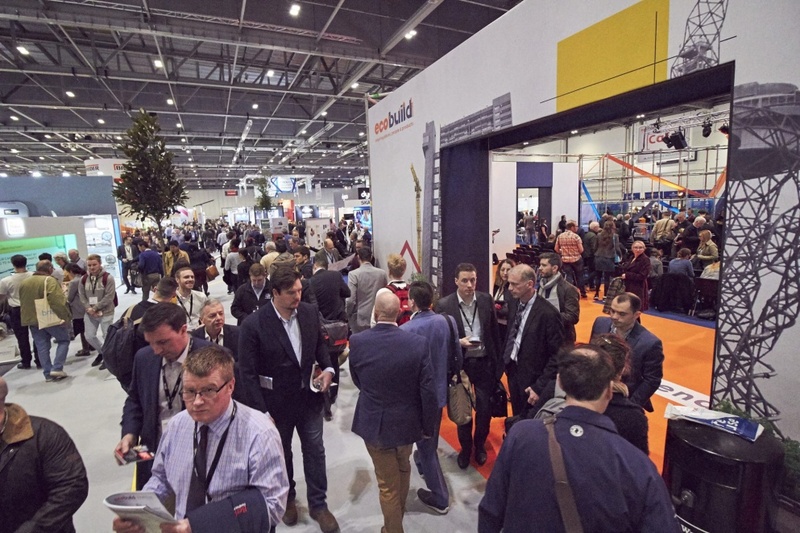 ecobuild, the number one event for forward-thinking professionals in the built environment, has revealed more details about its extensive programme of CPD accredited seminars and workshops. They have been developed and curated alongside leading industry partners and influencers to provide support, insight and real solutions to the biggest issues facing the industry. 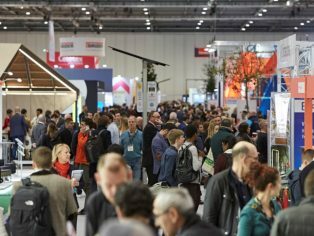 This collaborative approach runs through the whole of ecobuild, from the central conference programme, which is focused on global issues including delivering the UN’s Sustainable Development Goals, the New Urban Agenda and the Paris Agreement, to the Sustainability Showcases and the futurebuild districts. These districts each have their own focused seminar programme. 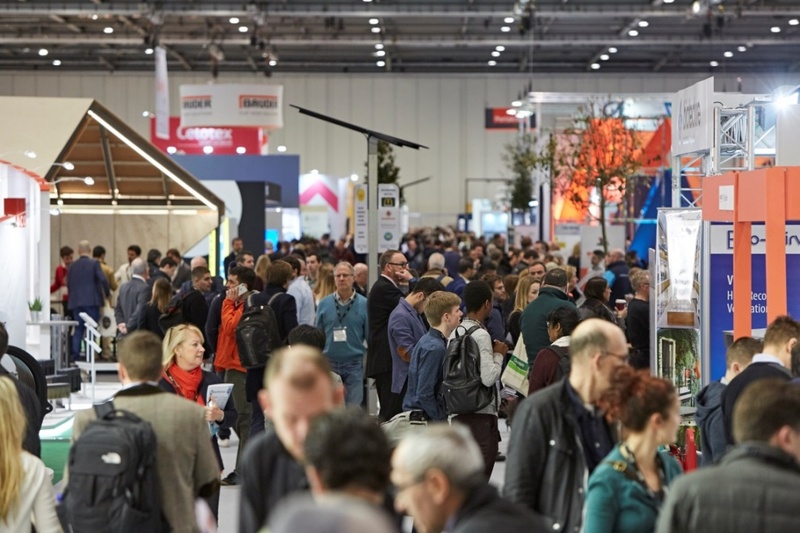 “We have a fantastic line up of speakers across the whole of ecobuild this year. Our seminars will address some of the most pressing issues facing the built environment and will allow visitors to help come up with the practical solutions that are so desperately needed. Most importantly, each and every topic has been developed and shaped directly based on industry feedback. The Building Performance seminar programme will cover issues including quality, low-carbon housing stock and the circular economy. Sponsored by Kingspan Insulation, the programme hosts a variety of industry professionals including Dr Michael Sansom, Associate Director of the Steel Construction Institute; George Martin, Chief Executive of the Building Performance Network and Chair of the Sustainable Development Foundation and Jon Bootland of the Sustainable Development Foundation and ASBP. The Energy & HVAC seminars, including daily sessions delivered by CIBSE, include speakers from The Carbon Trust, AECOM, and BEAMA. As well as addressing issues such as intelligent and connected buildings, efficient heating and energy, and the Clean Growth Strategy, the programme also includes a seminar chaired by Matthew Rhodes of Energy Capital on integrating electrical vehicles into the built environment. 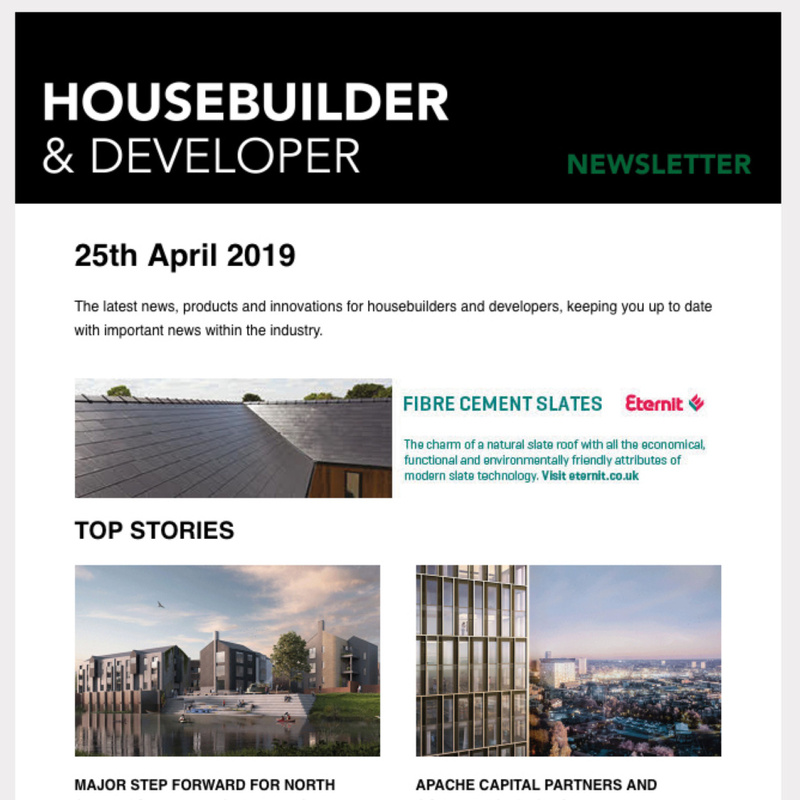 In the Timber district, the Timber Talks seminar programme – in association with the Structural Timber Association – will address social housing, private housing and healthcare within the industry, among other issues and opportunities. The speaker list includes high-profile names and organisations, including Giancarlo Torpiano, Structural Engineer at Arup, Neil Gething, Director of Net Zero Buildings and Peter Blunt, Managing Director of Innovare Systems. Brought to you by MPA The Concrete Centre, the Concrete seminar programme will host speakers including Jenny Burridge, Head of Structural Engineering at MPA The Concrete Centre, and Owen Gallagher, Plasmor on behalf of Modern Masonry, discussing pressing issues and innovative thinking including energy efficiency, sustainability and offsite and hybrid solutions. The Green & Blue Infrastructure seminar programme will address key topics including garden cities, biophilic design and healthy places. Sponsored by ACO, the speakers list includes Johanna Deak Sjӧman, Planning and Management at the Swedish University of Agricultural Sciences, Mak Gilchrist and Will Sandy from The Edible Bus Stop Studio, and Ben Bost, City Planner at Transport for London. District Energy will host a seminar programme brought to you by The UK District Energy Association, discussing topics including customer solutions, metering, and innovations in networks. Included in the speakers list are Ian Allan, Head of Research and Development at Switch2 Energy Limited, and Simon Woodward, Chairman of ukDEA. 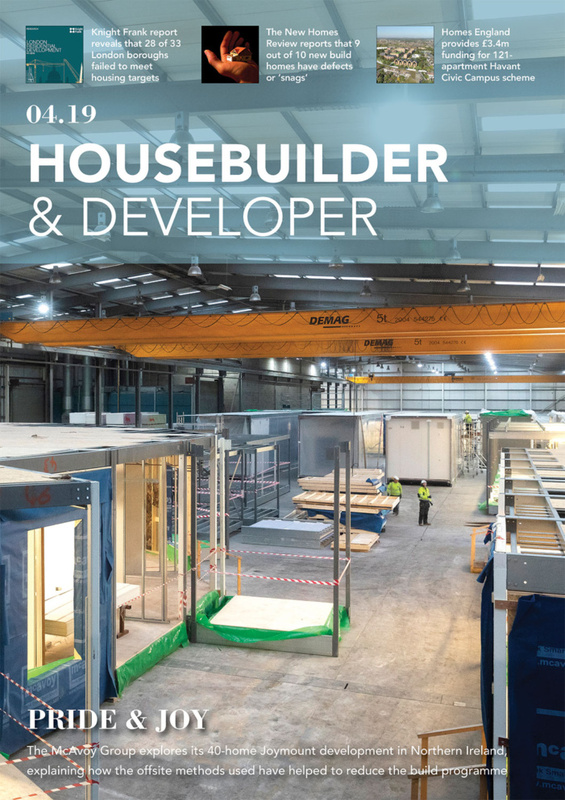 Explore Offsite masterclasses will be held in the Offsite district at ecobuild 2018, covering key topics including digital construction and infrastructure, housing, and volumetric modular units. Among the high-profile speakers and businesses included in the programme are Darren Richards, Managing Director of Cogent Consulting, Bjorn Conway, CEO of ilke Homes, Rob Charlton, Managing Director of Space Group, and Richard Crosby, Head of Modular & Offsite Construction and the Education and Skills Funding Agency. The Infrastructure seminar programme, brought to you by the Institution of Civil Engineers, will address a variety of important issues in the industry, including the future of drainage, machine learning and automation and sustainable living. Chris Broadbent, Director at BREEAM infrastructure and Managing Director of CEEQUAL Ltd, Nicole Lazarus, Oxfordshire Programme Manager at Bioregional, and Nathan Baker, Director at Engineering Knowledge ICE, are just some of the names on the speaker list for seminar programme. The University of Brighton’s Responsible Futures WASTEZONE – which makes up part of ecobuild’s Sustainability Showcases – will also host a seminar programme curated by the business’ co-founders, Duncan Baker-Brown and Nick Gant. Considering the implications of the circular economy, the possibilities of full-scale functioning prototypes and the benefits of locally sourced materials, Duncan will be joined by speakers including Professor Walter Staehel, Founder of Products Life Institute and Geanne Van Arkle, Head of Sustainability in EMEA at Interface. 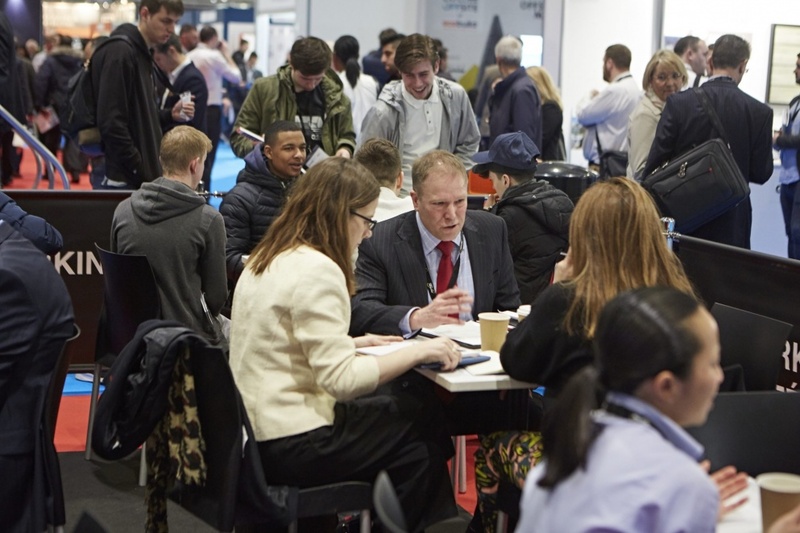 Futurebuild Events Ltd has committed to ensuring this year’s event provides industry-leading educational content and extensive networking opportunities. As part of this commitment, the conference will host workshops run by various exhibitors, sponsors and partners to encourage relationship building and knowledge sharing. The Business District will host a youth conference, Enterprise Europe’s matchmaking event and workshops from the CIAT, Energiesprong and Bioregional. Across the three days, BRE will deliver the Quality and Performance in Construction – Technical Workshops at their stand. Sponsored by Kingspan Insulation these sessions will address how the industry can build sustainably, responsibly and productively. Also within the Building Performance district, RIBA will host daily briefings, speaking on Brexit, the Grenfell Tower tragedy and the development of a joint memorandum of understanding with CIOB and RICS and a risk tracker toolkit. City Plumbing Supplies and Plumbing Trade Supplies will host other business speakers in the Energy & HVAC district as it runs workshops addressing heat pump funding solutions for registered providers, solar PV and battery storage funded solutions for registered providers and the private sector and funding solutions in a post subsidy world. Those looking to join any of the workshops need to be registered for ecobuild in advance and select that they want to attend a session. Partners will then get in touch to confirm places. Spaces are given on a first-come first-serve basis.